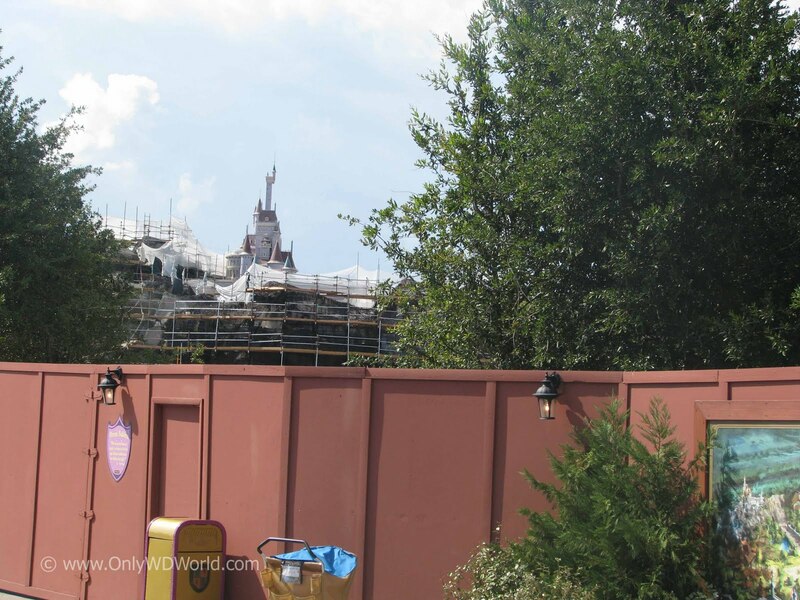 The Fantasyland Expansion is one of the most anticipated construction projects at the Walt Disney World Resort in years. 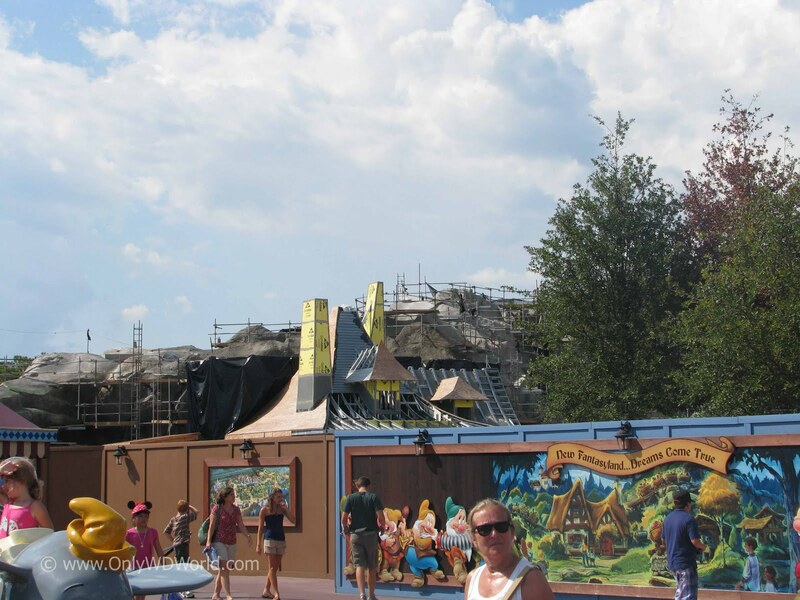 Each month more progress in this Magic Kingdom makeover is evident, and at Only WDWorld we want to pass along the latest pictures, showcasing the changes that are taking place. Throughout Fantasyland today the ongoing construction is so massive that it cannot be easily walled off from view of the Magic Kingdom Guests. From this vantage point we get glimpses of the progress on what will be a collection of attractions that will double the size of Fantasyland and include more of the interactive technology that we crave. There will be more Disney Princess based attractions and experiences than ever before and we will see the addition of another roller coaster to Disney World's original theme park. 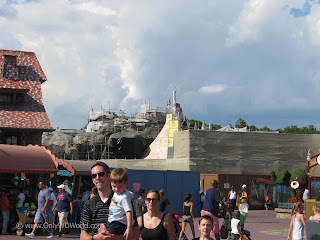 These new attractions will start to open in a phased approach starting in 2012. 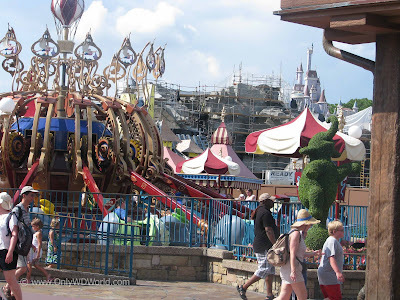 0 comments to "Disney World Fantasyland Construction Update - August 2011"